On April 6th, OPPO Vice President Shen Yiren announced the detailed specifications of the Reno 10x hybrid zoom version. 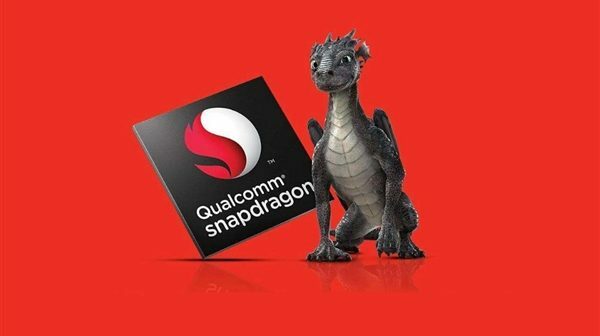 Shen Yiren emphasized that in the first half of the year, there were no more than three Reno-level Android emperors (including Reno), and there were no more than two hybrid zooms often times, of which OPPO Reno will be released on April 10. 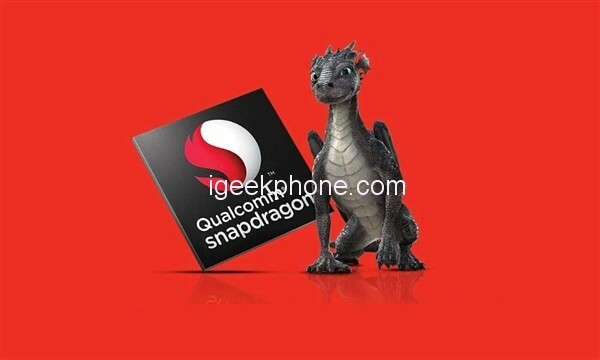 Some Internet users comments, Shen said three righteous means that Huawei P30 Pro, the Samsung Galaxy S10 + and OPPO Reno 10 times zoom hybrid version. The biggest highlight of the OPPO Reno 10x Hybrid Zoom is the support of 10x hybrid optical zoom technology, the world’s first Snapdragon 855 flagship with this technology. 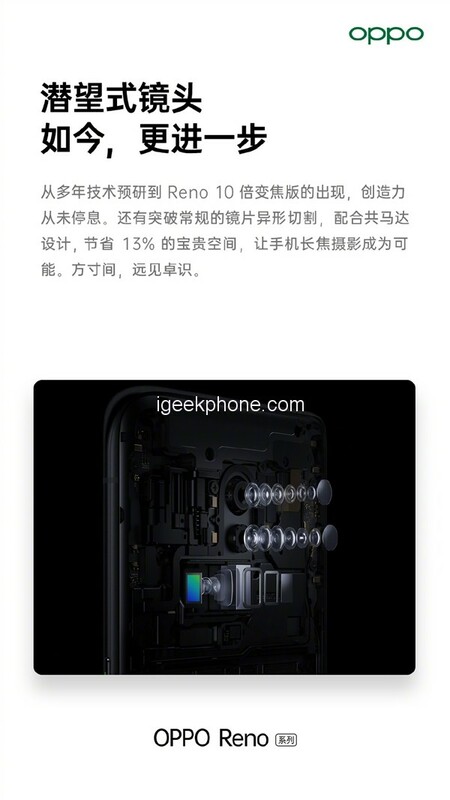 Official introduction, OPPO Reno 10x zoom version with 48MP + 8MP super wide-angle 133MP periscope telephoto three cameras, three cameras with “joint” to achieve 16mm-160mm “full focal length” coverage. Moreover, OPPO has introduced dual OIS optical image stabilization on 48MP main and periscope telephoto, and the imaging effect is worth looking forward to. In terms of core configuration, OPPO Reno adopts a bang-free “true full screen” solution, equipped with Qualcomm Snapdragon 855 flagship platform, battery capacity of 4065mAh, VOOC 3.0 flash charging, and ColorOS 6 system.